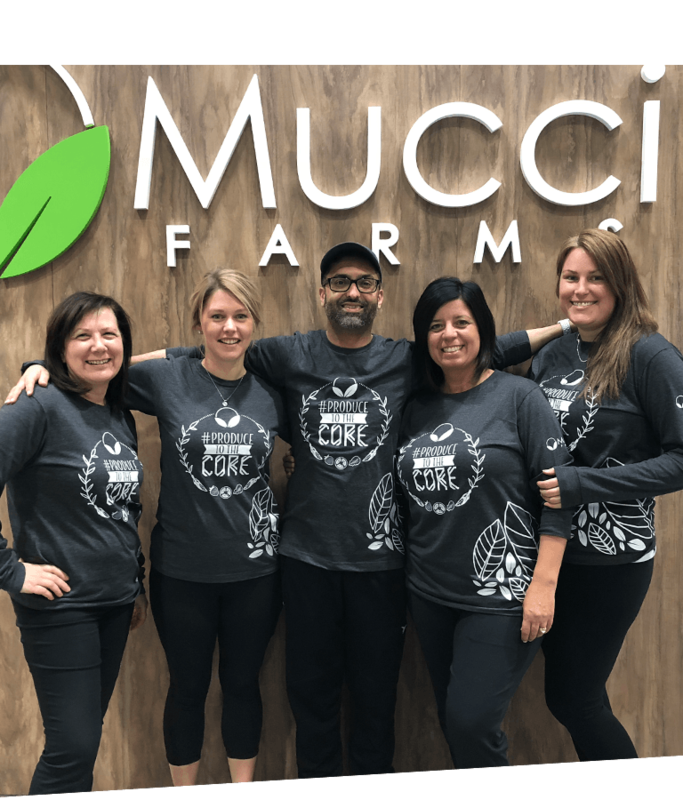 At Mucci Farms, we pride ourselves on fostering a positive corporate culture that provides our team with a sense of pride, ownership and opportunity to reach their highest aspirations. 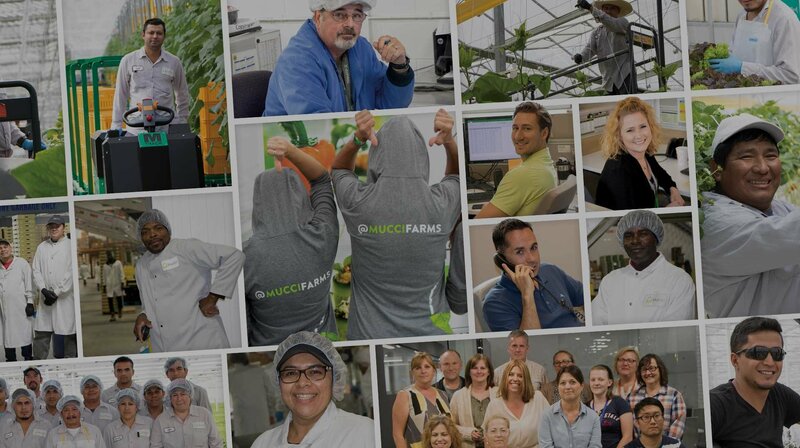 With a commitment to staying true to our humble beginnings as a small family farm, we have always emphasized a culture that focuses on personal and professional development. This is reflected in numerous ways both inside and outside the organization as we persistently look for ways to build strong relationships among our team members and within the local community. As a fruit and vegetable company, we are always encouraging healthy living among our staff through a variety of health-focused events in the community and also donating produce to them on a weekly basis to enjoy the fruits of their labour. 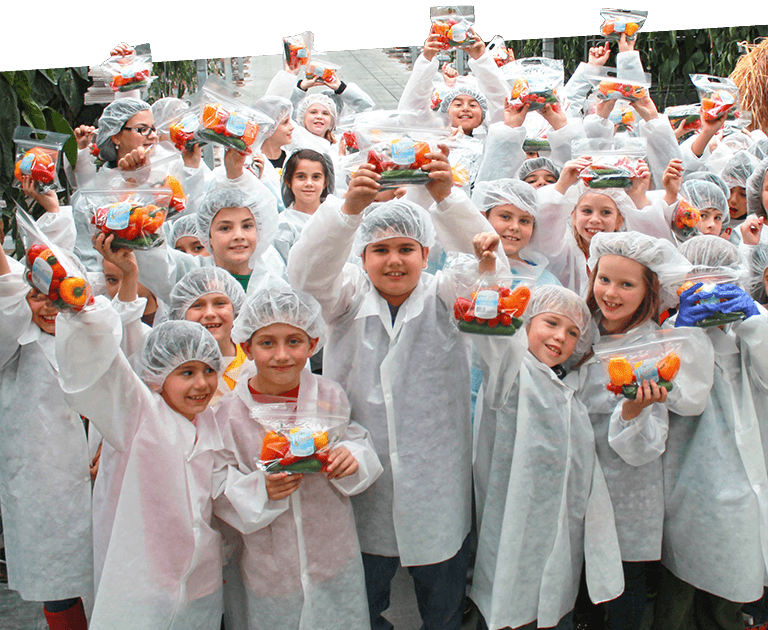 We also take part in many local initiatives including the sponsorship of local sports teams, donating fresh vegetables to local schools and participation in several charitable initiatives in our region. With many of our team members and their families involved in those community programs, our efforts reinforce an environment with a family-feel that consistently improves teamwork in our organization. 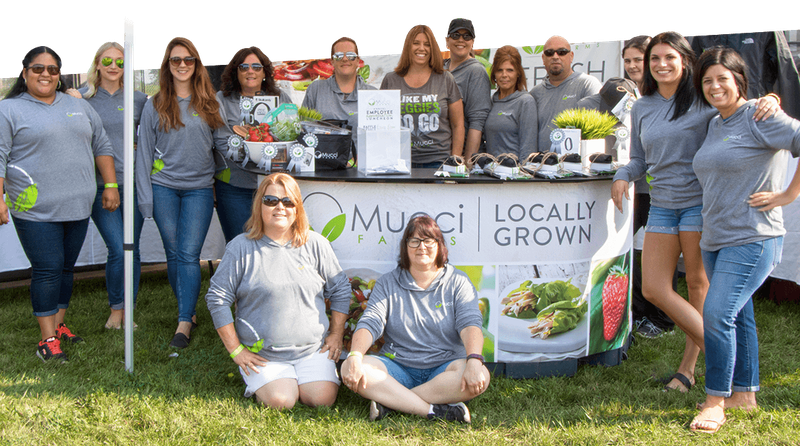 At Mucci Farms, we are committed to a corporate culture that facilitates productivity through mutual respect and positive relationships amongst all our Partners In Produce. One of our strategic pillars is to build a passionate team. We are a team of respectful, dedicated professionals driven to succeed through a genuine passion for our company and its work culture. With a mindset of teamwork and ambition, there are endless opportunities for you to grow with us. Watch the video series below to hear heartfelt testimonials from key members of our team.